In the year Belem is 400 years old, the Secretary of Ports of the Presidency of the Republic gives back to the population what it needs most: space. 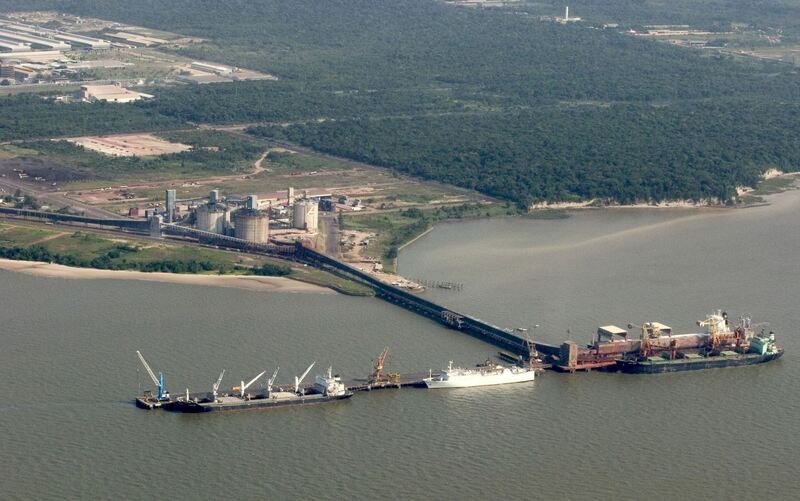 It is Belém Porto Futuro, a project to revitalize the port region. In it, they will have public consultations so that you, the community, entrepreneurs, entrepreneurs and investors will show their ideas about what should be present in the project. From pharmacy to jogging track. 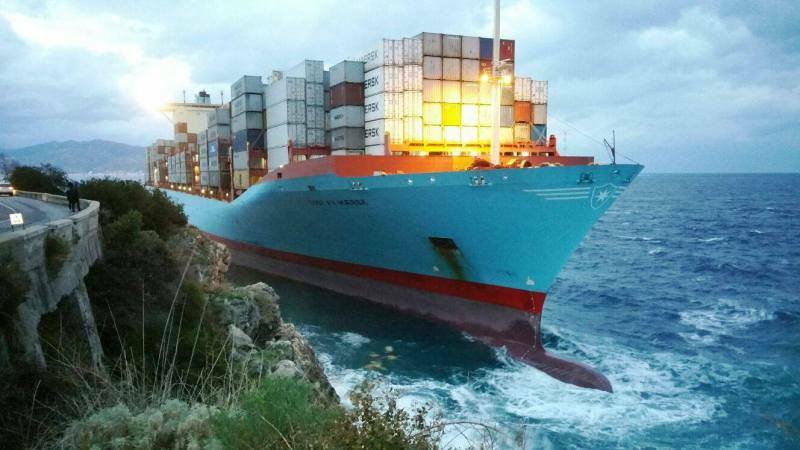 From shopping to expressway. Because being more and more democratic is also in the future of Bethlehem. To know when and where public consultations will take place, follow the website and social networks of the Secretary of Ports. 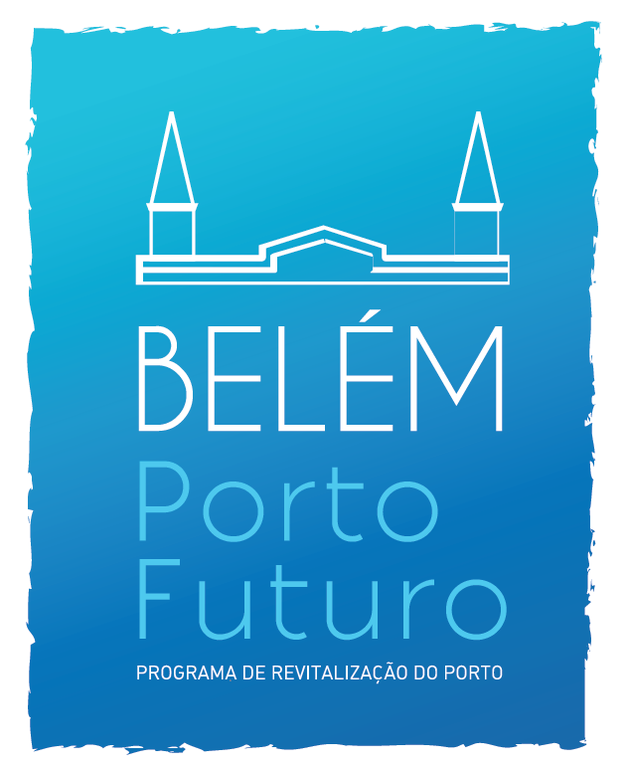 If you have a good idea for the Belém Porto Futuro project, join us! Both here and there make all the difference so that the city we have today is more and more the city that we all want. The river that saw the city rise and grow will see Bethlehem reborn. The Belém Porto Futuro, released on April 14, 2016, intends to transform harbor areas with low occupancy in polo development through the recovery of infrastructure and attracting investments and service offering. The intention is to promote the integration of Porto with the city, as has already been done, for example, in Rio de Janeiro, Boston (United States) and Barcelona (Spain). The project will be deployed in stages. It will begin by preparing the preliminary study, which will analyze the economic vocation of the area and develop the whole concept of the project. 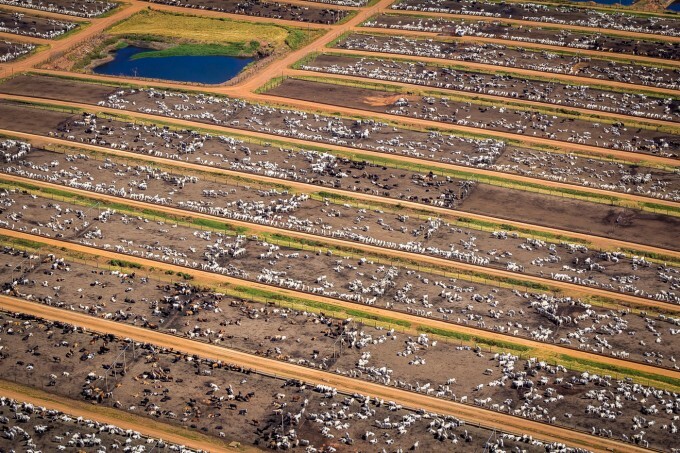 This phase should last three months and cost R $ 3 million, funds entirely from the Federal Government. Two companies are responsible for this work: Giovanelli Lettieri Arquitetura e Geológica Ambiental Consultoria. 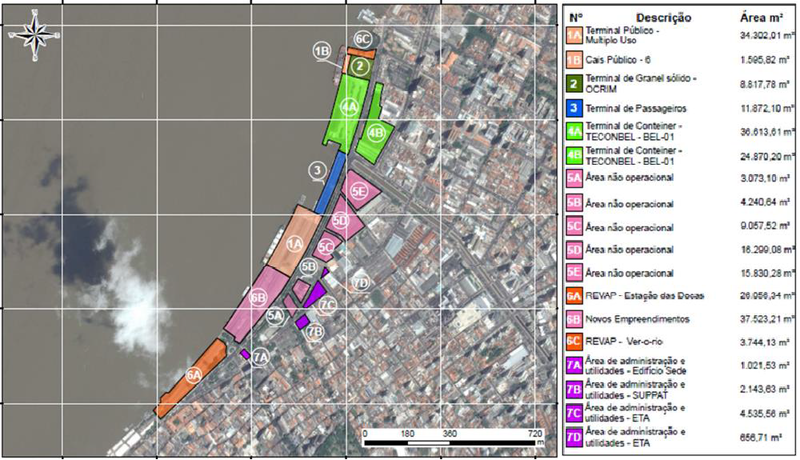 Then, in a period of two more months, public consultations will be held to listen to the suggestions of Belém society. Finally, the basic study (conceptual project) will be published, which will give rise to the Public Expression of Interest Process ). 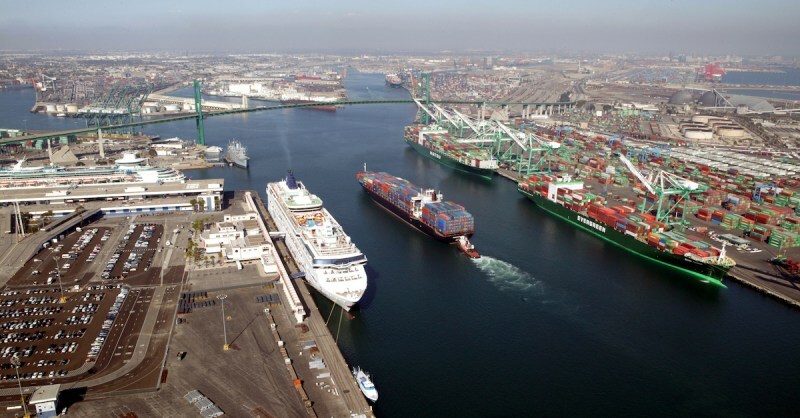 In this type of bidding, private companies are invited to submit proposals for redevelopment of the port area. The best project will be declared the winner. The recovery of the infrastructure should consider the environmental and cultural vocations of Bethlehem to be accepted. Therefore, several studies will be done: environmental, socioeconomic, road, among others. August 10, 2016, at 15h, in the auditorium of the Federation of Agriculture and Livestock Para – FAEPA, located at Trav. Dr. Moraes, n ° 21 – Building Palace of Agriculture, Belém – PA.